Here's another All Things That Matter Press author who has an unusual and compelling life story. 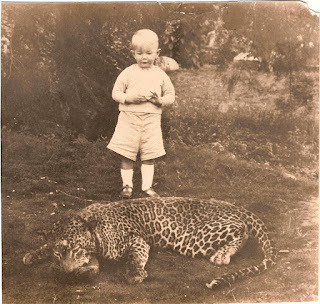 Paul J. Stam grew up in the NE corner of the Belgian Congo, right next to Uganda and Sudan - about as deep into the heart of Africa as you can get. 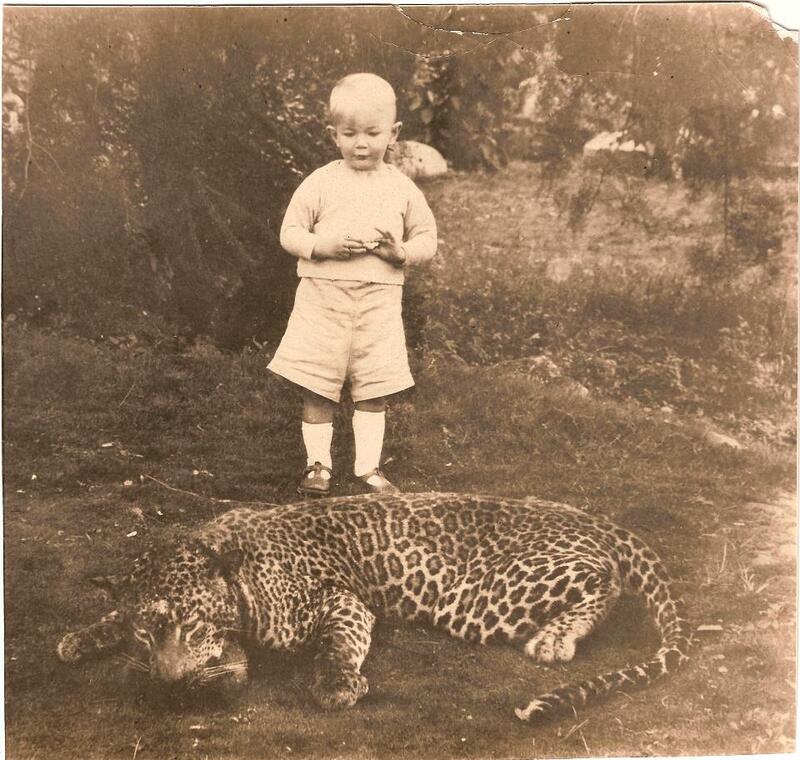 At age 13 he was hunting big game with his missionary father. More on his amazing life a little later. 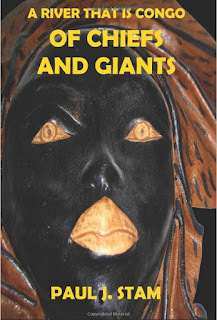 It is that experience in Africa that informs Paul's two novels: "A River that is Congo: Of Rulers and Ruled" and "A River that is Congo: Of Chiefs and Giants". This is a trilogy - a third book is in the works. 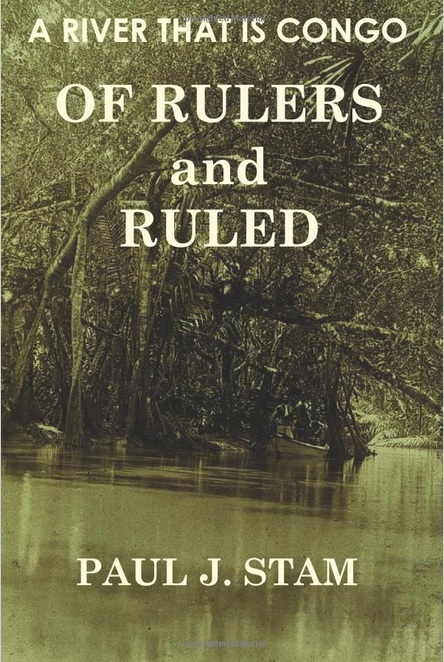 Set in Congo Free State in 1902, "Of Rulers and Ruled" is an historical novel of one European mercenary's heroic struggle against the greed, cruelty, and terror of a corrupt government in colonial Africa. "Of Chiefs and Giants" is the story of rivalry between two sons of a tribal Chief. One usurps the others birthright using cunning and guile. The other seeks out the first European missionary to reach the area, hoping to get help in righting the wrong, but confronts the missionary's entirely different agenda. "Paul Stam's detailed study of the Belgian Congo under King Leopold's reign provides the realistic background of colonialism under despotic rule. For the Congo area, for nearly a century under white Belgian military rule, the people of the area were forbidden education and training for their eventual independence. Pierre d'Entremont finds his life there as a military officer to be permanently engaged with the land and the people he grew to love and admire. He witnessed the brutality toward the native people and bravely reacted, paying the price for such interventions as he made. The book brings this country into the reader's heart with greater understanding of what was taken from the locals. Stam spent his childhood in the Congo area, and embellishes this story with his research, carrying us as readers into the heart of that country. A strong story that covers d'Entremont's life in intervals to keep the plot moving, keeps the reader's attention throughout. The one weak link to the story is his description of a love story near the beginning, but Stam recovers well from that and proves his skill as a historian and writer. This is an excellent read. Published by All Things That Matter Press." "Paul Stam's second book in the trilogy about life in the Congo during a crucial century of cultural clashes is a tightly written historical novel. This second book describes two different cultures: that of white, American missionaries (plus a military presence which remains) and the black tribal natives who learn that as human beings there are differences in culture but not in the human drive to succeed in life. The major difficulties are the cultures in which each group has been raised and educated. The missionary group provides medical care, religious education in a limited manner, and in this book the use of guns is introduced to the natives. The reader learns authentic history in the telling of this part of Congo's story, which must deal not only with the coming of whites into native territory but the effects of World War II on both groups. Understanding between the two cultures comes with great difficulty, and there are brutal and terrible incidents which take place. Stam's own experience of living in the Congo feeds into the narratives and brings the stories their vitality. The pattern of occasionally alternating stories of the two cultures provides readers with the simultaneous events that take place, which are most helpful. We become immersed in what is going on, as the characters become real to us. This is a fine account of a time many of us know little about, and told tightly and clearly. Excellent read. 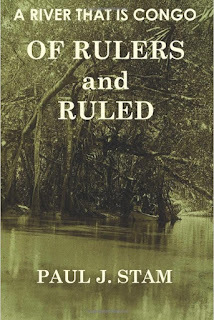 I would recommend reading these books in chronological order, making this the second in the series of the Congo novels." Paul Stam came to the US as a teenager, enlisted in the Navy during the Korean War, studied and worked in Minnesota as a university teacher and administrator, then discovered Hawaii when his employer sent him to a conference there. He resigned immediately upon return and has lived in Hawaii since, though eight of those years were spent living on a sailboat cruising between Hawaii and French Polynesia. Paul now lives on the windward coast of Oahu where he writes and throws pottery. **** Update: 6/22/13 Paul announced that he has signed a contract with ATTMP to publish a third book: 'A Desperate Voyage'. Congrats, Paul. This is the seventeenth of a short series of Author profiles that features fellow authors in the All Things That Matter Press family.